Semi-detached house with yard kept in perfect condition. Located in a very quiet neighborhood between Stavrou and Konstantinoupoleos in Strovolos and attached to a very big green area. Ready house title deeds. 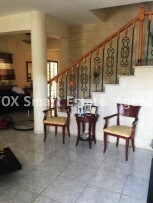 3 bedrooms, 197sm land and 133sm internal area. Probably the best value for money house in Strovolos. 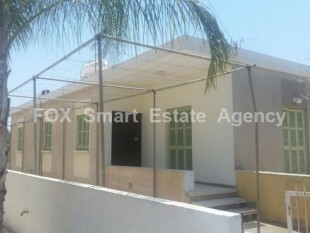 For sale semi-detached house, situated in a quiet neighborhood in Strovolos. 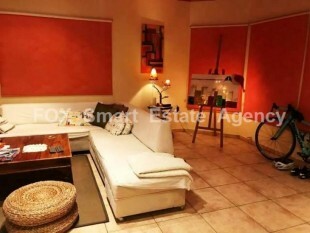 This house consists of three well-sized bedrooms, a separate kitchen, dining and living room. It also has a small garden and a pathway for parking on the side of the house. It is ideal for clients that are interested in an apartment, instead buying a house. The kitchen is fully renovated.